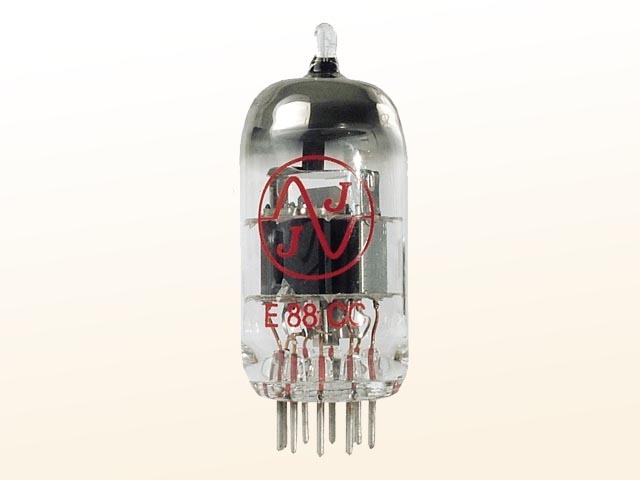 A perfect fit for any amplifier / preamplifier using 6DJ8 / ECC88 / 6922 / E88CC or 7308. See the spec sheet HERE. The distributor of this product (New Sensor Corp) refuses to warranty this product less than 90 days from the day that Sonic Craft receives them. We have discontinued our relationship with New Sensor of course. However, we can not warranty this product. We will guarantee this product will not be DOA. In the event it arrives DOA, it must be reported to us within 24 hours of delivery, and returned for inspection ASAP at your expense. If the product is found to be defective, we will refund your purchase price for the tube only, or send you a replacement at our sole discretion.